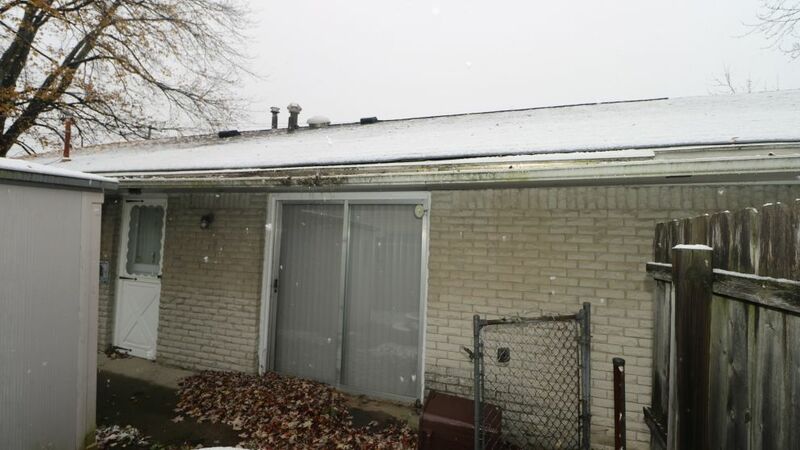 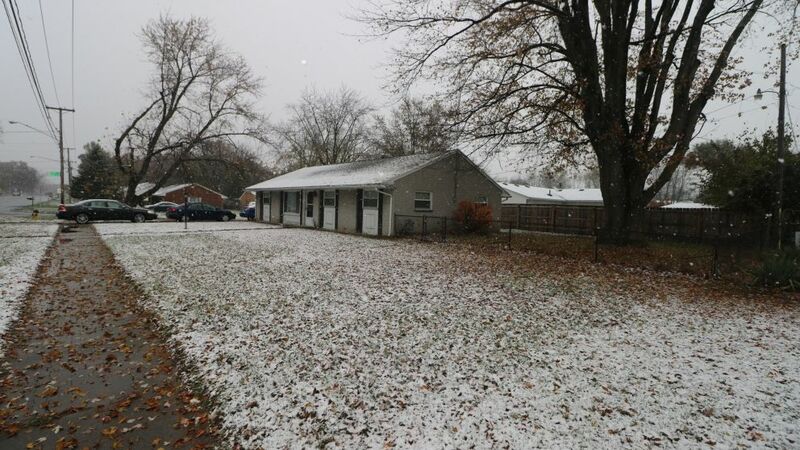 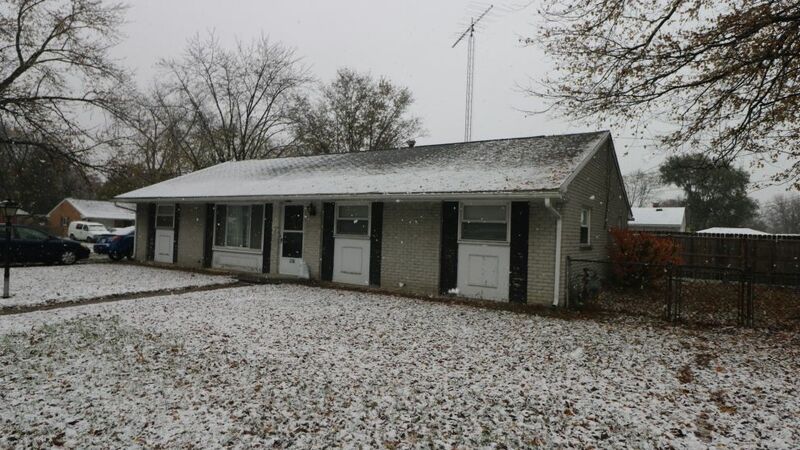 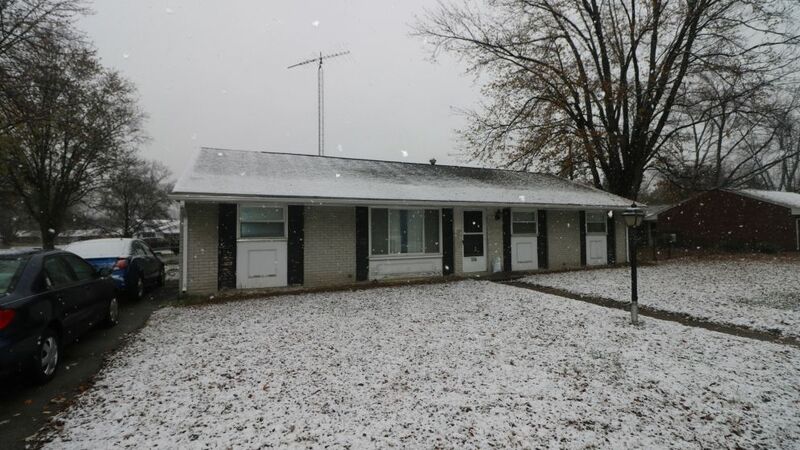 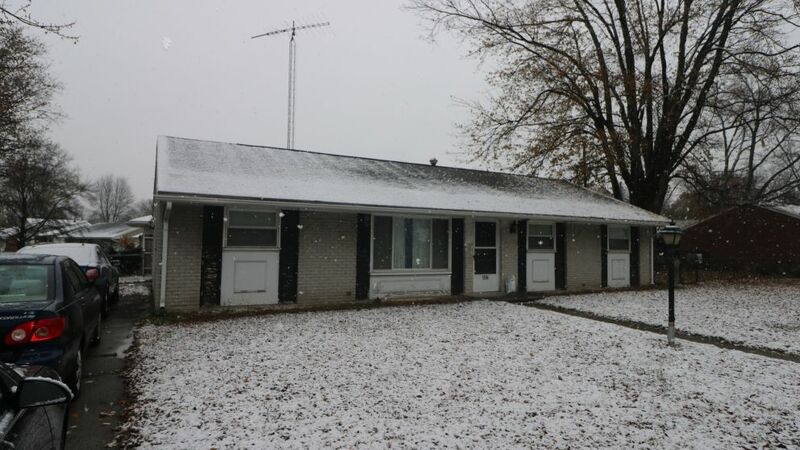 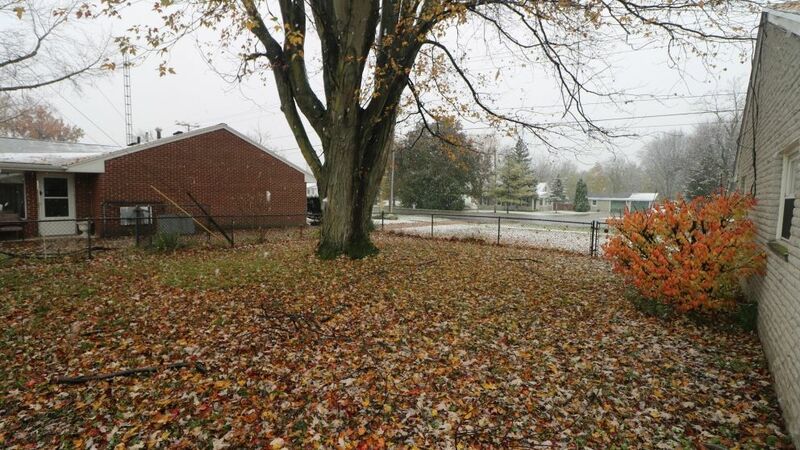 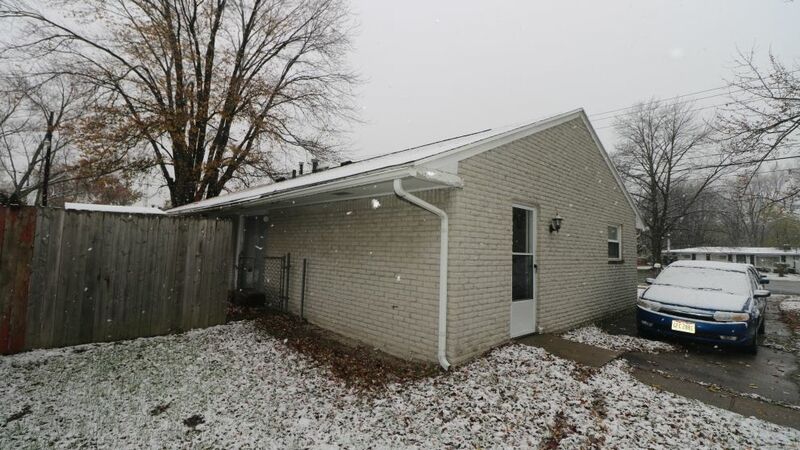 Do not miss out on this 3 bedroom ranch in Holland, Ohio! 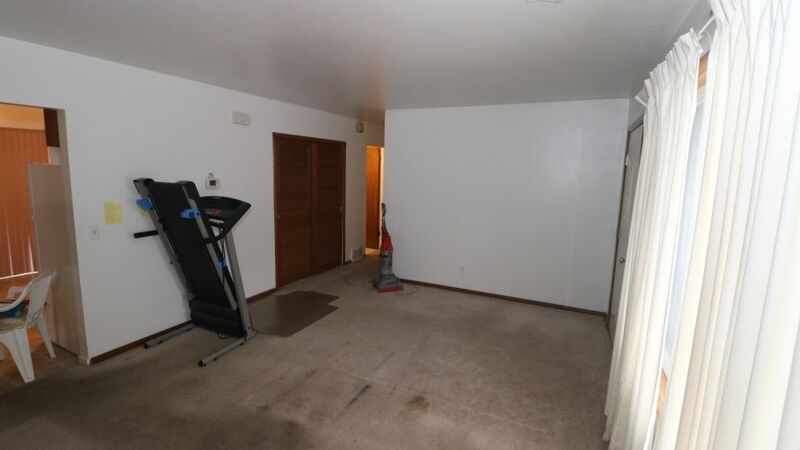 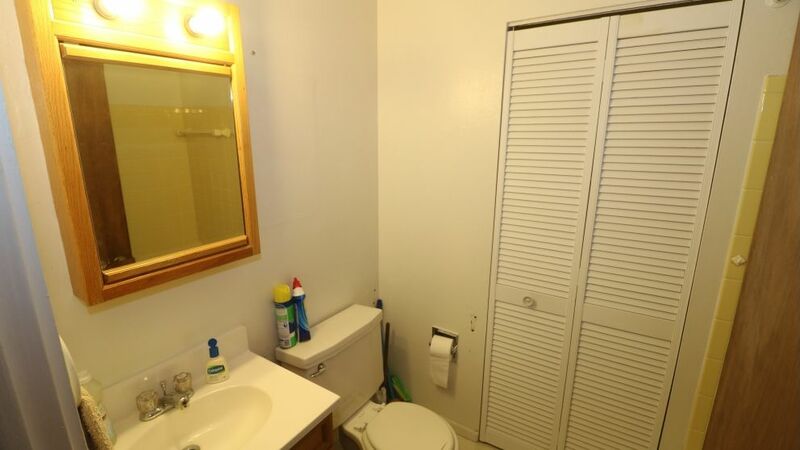 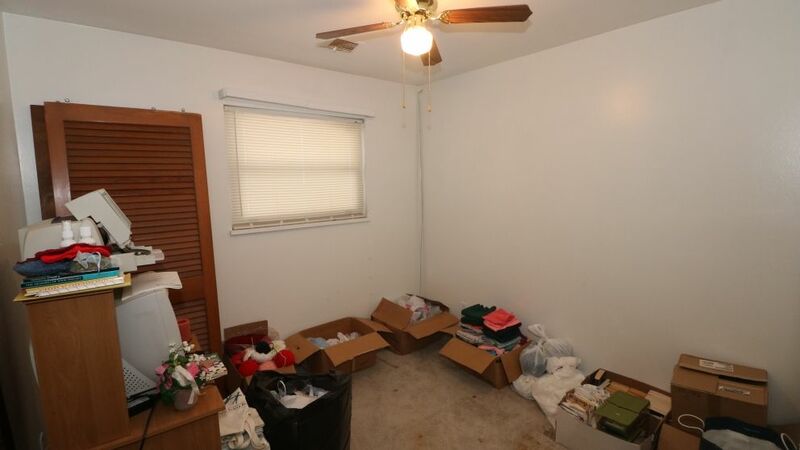 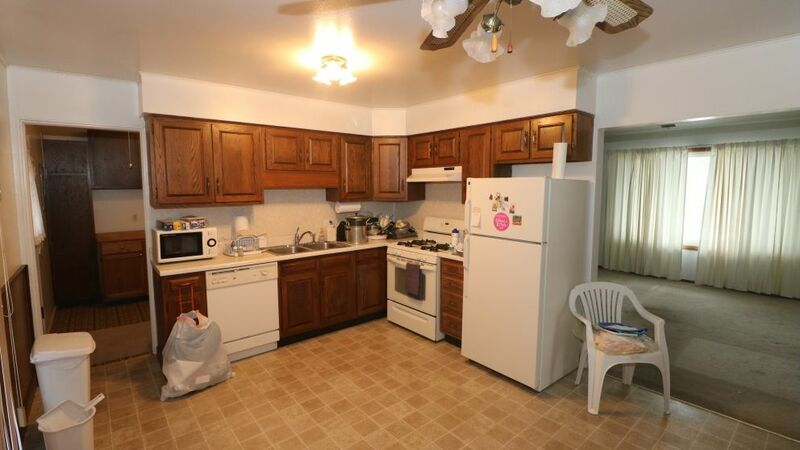 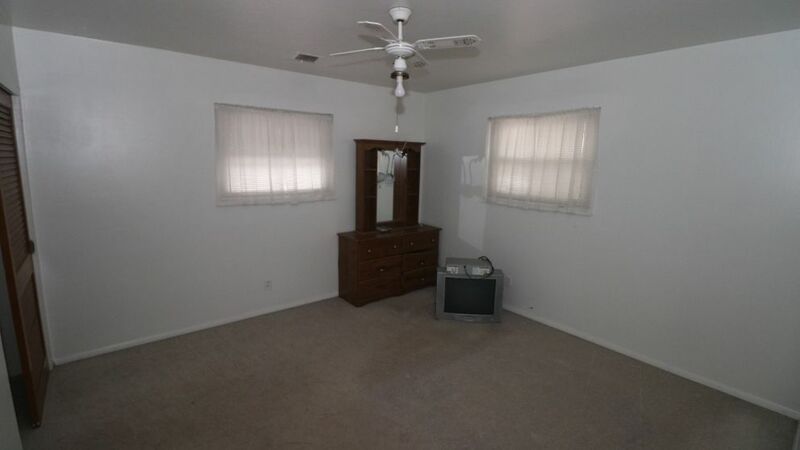 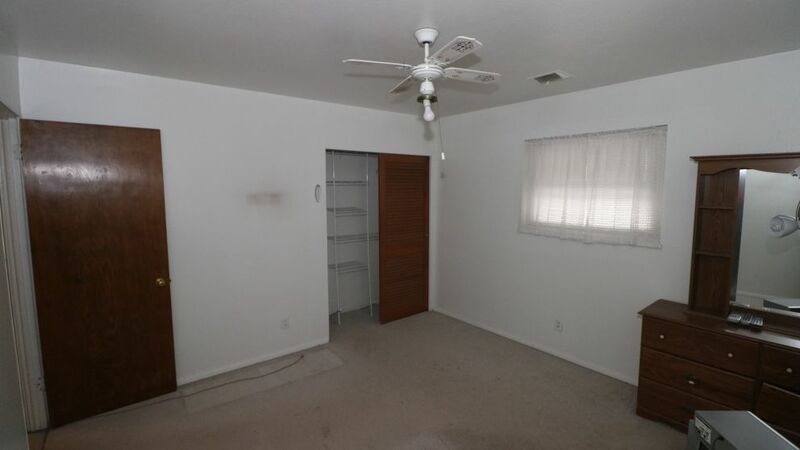 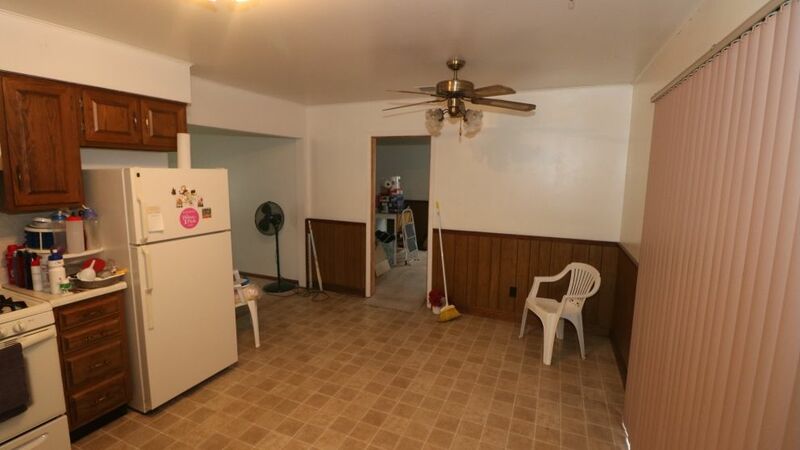 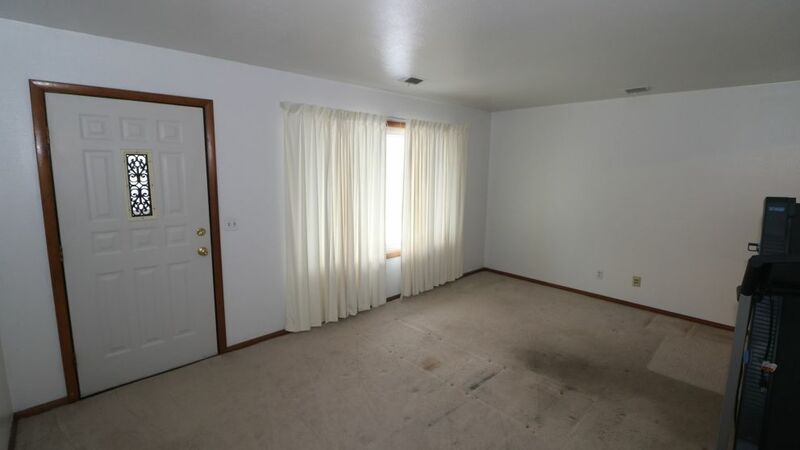 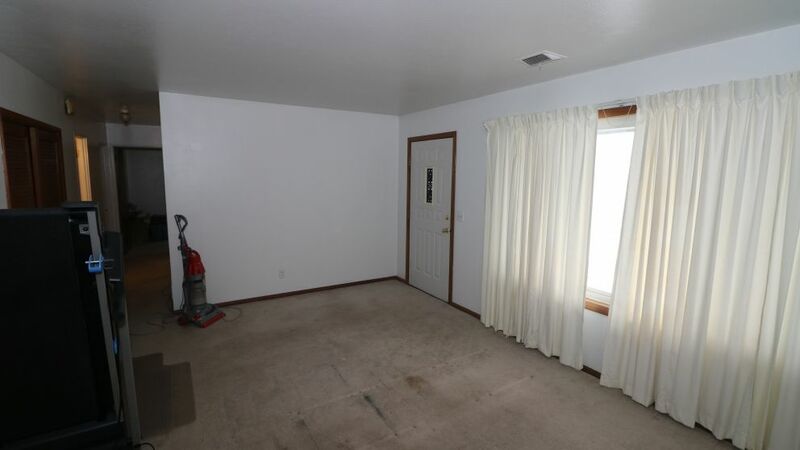 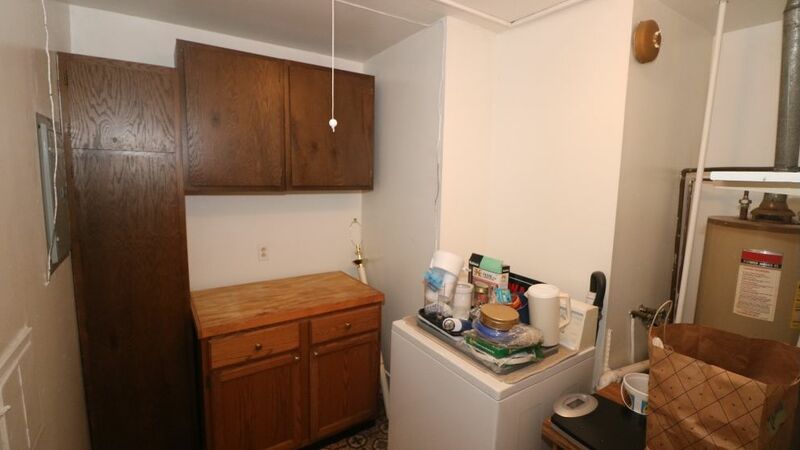 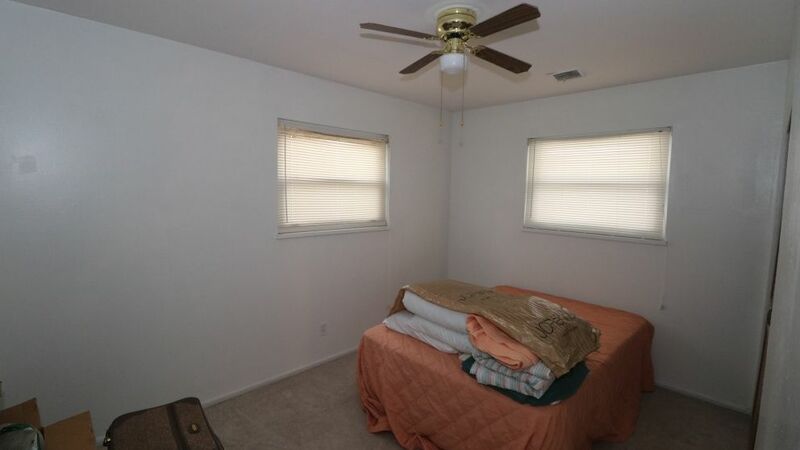 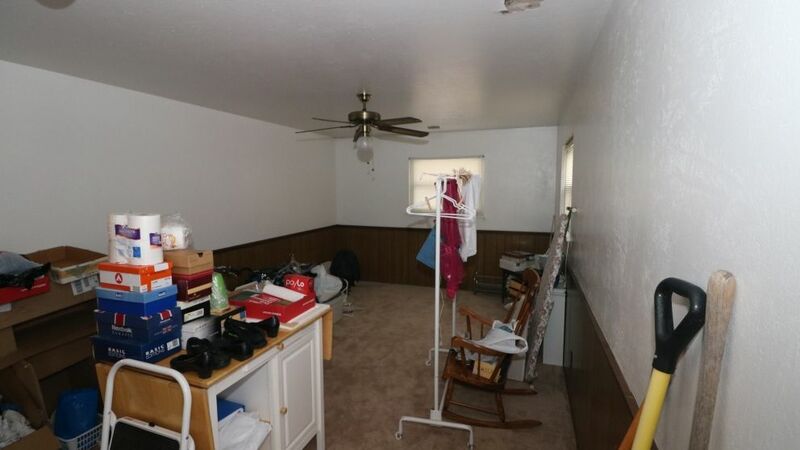 This property features a two large living rooms, 3 bedrooms, 1 full bath and a big kitchen! 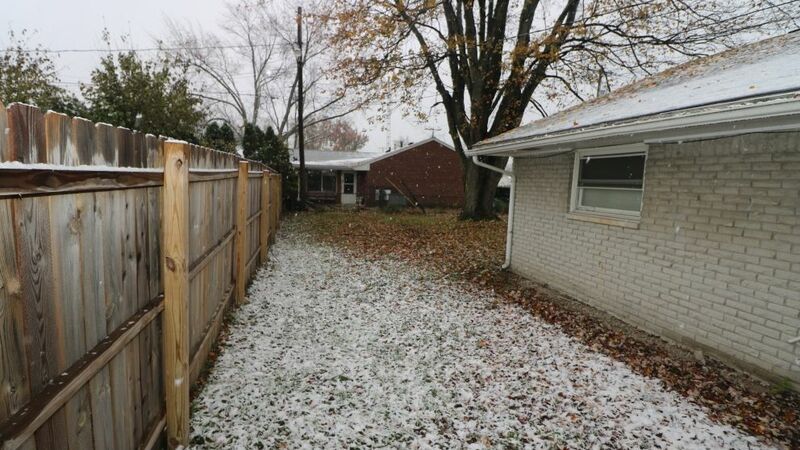 Includes fenced in backyard!